Mansfield Feed has all your lawn & garden needs, including fertilizers, insecticides, herbicides, spreaders and just about anything else you need to keep your lawn and garden in top shape. Organics are our specialty. We supply a variety of Nature’s Guide products, the finest in organic gardening products that are safe and effective. From diatemaceous earth (D.E.) 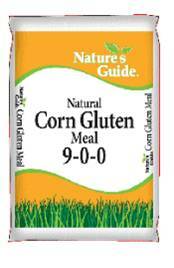 to horticultural cornmeal and everything in between. Our expert staff can give advice and supply you with all you need to reach your goal. Looking for bulk fertilizers? Ask up about setting up delivery! Don’t forget your garden tools and essentials. 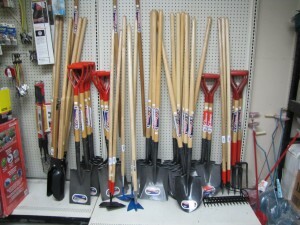 We have everything you need to work on your lawn & garden, from rakes to gloves and more.